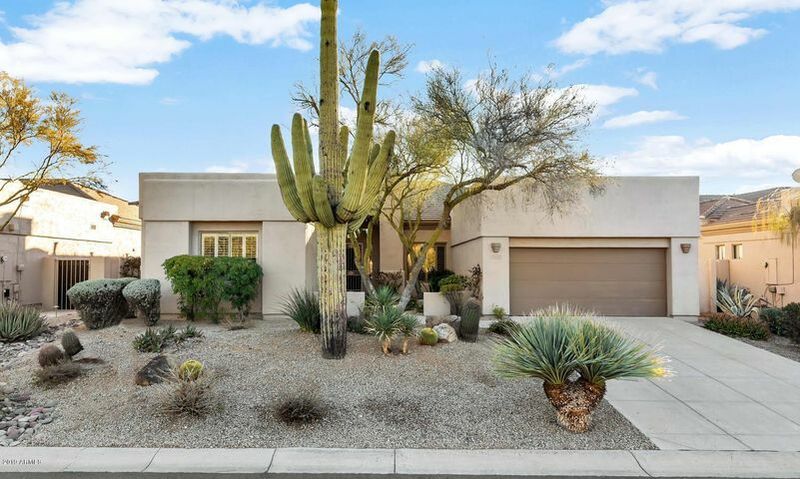 Whether you are looking for a small home on a public golf course or a luxury home in a private country club, there is a home in Scottsdale just for you. 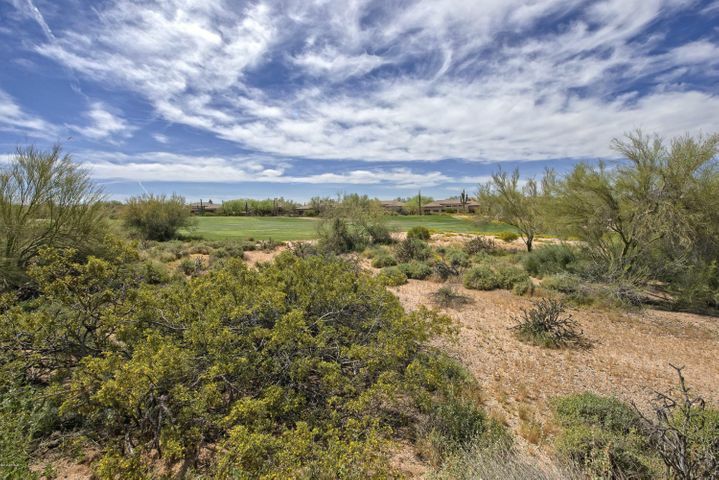 Golf homes are always in high demand in Scottsdale because of the beauty and tranquility of living on a golf course. You have the best of Arizona right outside your door. 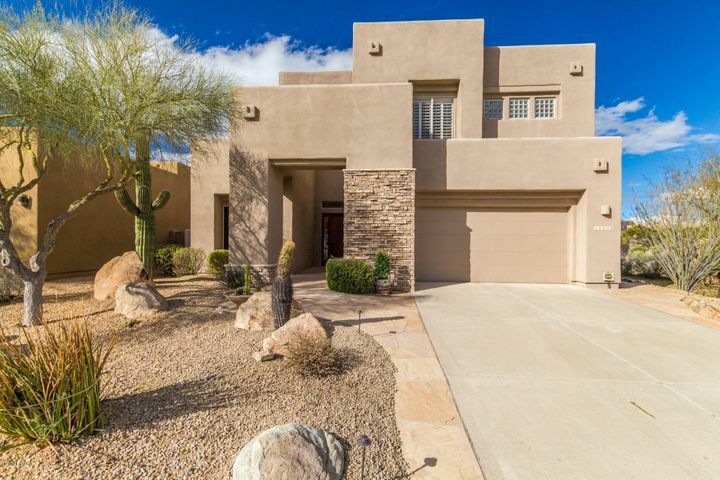 Scottsdale golf homes are now surprisingly affordable. 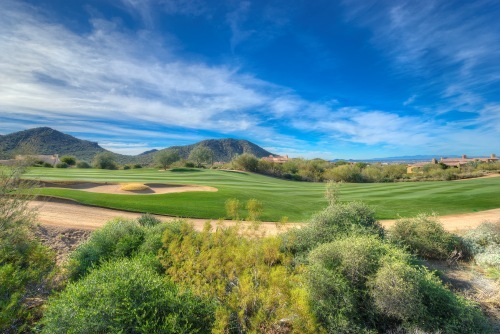 Visit our Scottsdale Golf Communities page for an interactive golf course map. 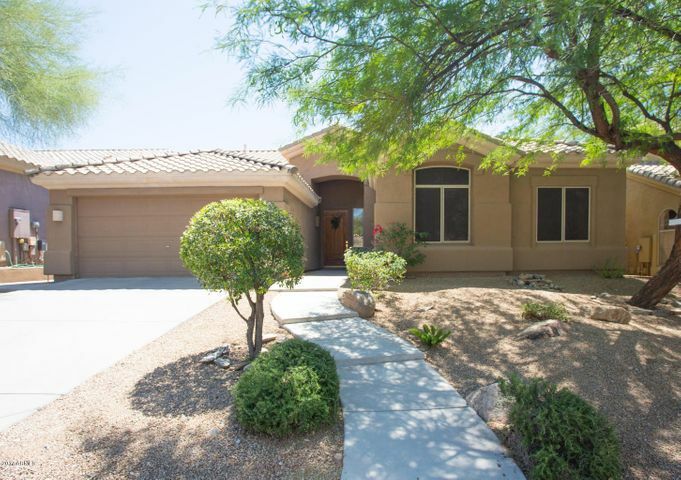 Call Carmen Brodeur at (602) 791-0536 to schedule a showing of any homes. If you are a golfer, Scottsdale is your dream come true. There are over 175 golf courses in the area, offering a variety of play for everyone from experts to novices. Several PGA players call Scottsdale home, including Bubba Watson who won the 2012 Masters Tournament. 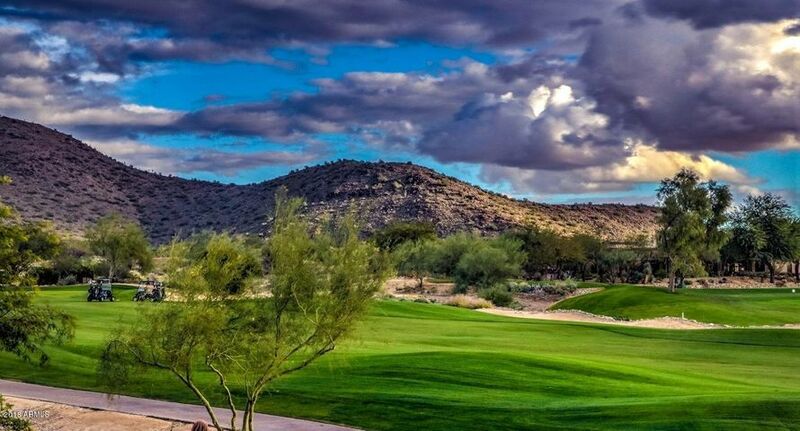 Many of the Scottsdale golf courses are dramatic with huge boulders, granite outcroppings and hundred year old saguaro cactus set against lush green fairways. It is a golf experience that you are sure to remember. There are several “must play” courses in North Scottsdale including Troon North Monument, Grayhawk Raptor and the Boulders. It is the way the game was meant to be enjoyed. Scottsdale golf courses include many beautiful courses open to the public, with no membership required. Some of the best daily fee public courses include Grayhawk, Legend Trail, Kierland and McDowell Mountain. 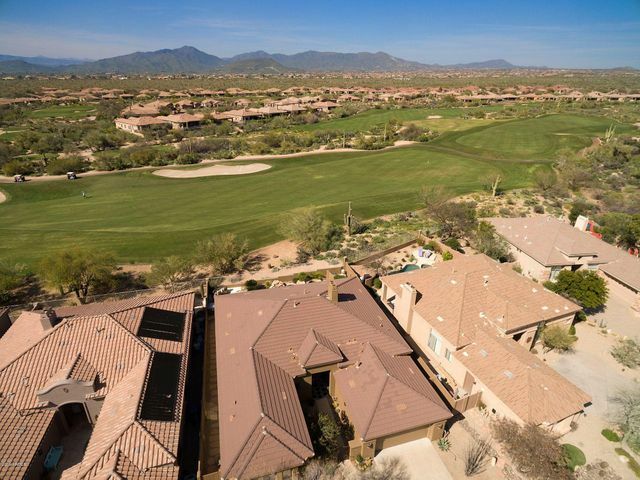 There are also many upscale private golf communities including Estancia, Silverleaf, Desert Mountain, Mirabel and Desert Highlands. 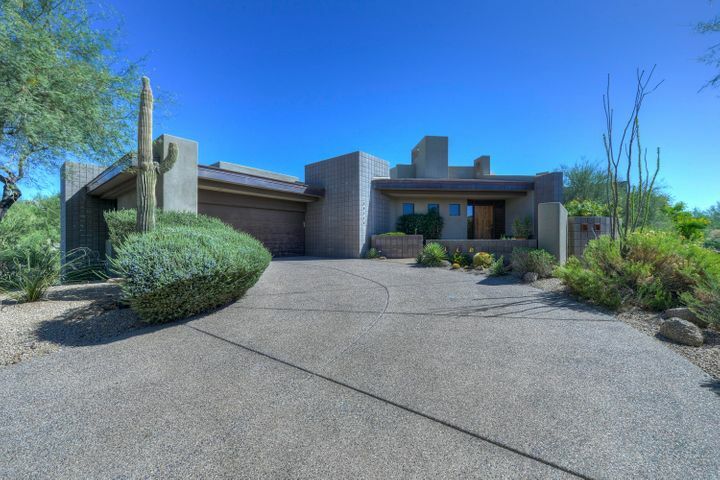 If you are looking for a Scottsdale golf home you have come to the right place. 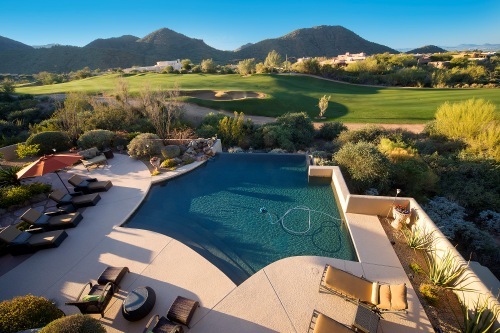 We specialize in Scottsdale golf communities. 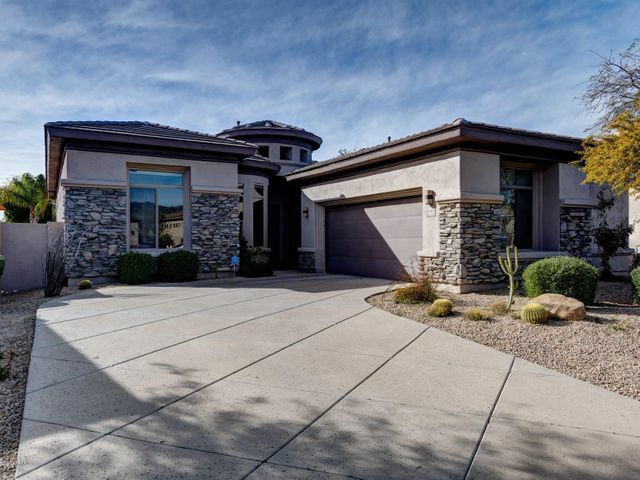 Scottsdale golf homes come in a large range of sizes and styles. Prices for a Scottsdale golf property start at the mid $200,000’s for a golf condo and mid $500,000’s for small golf view home. Prices range up to the multi-millions for large golf view estates in the most exclusive private golf communities. 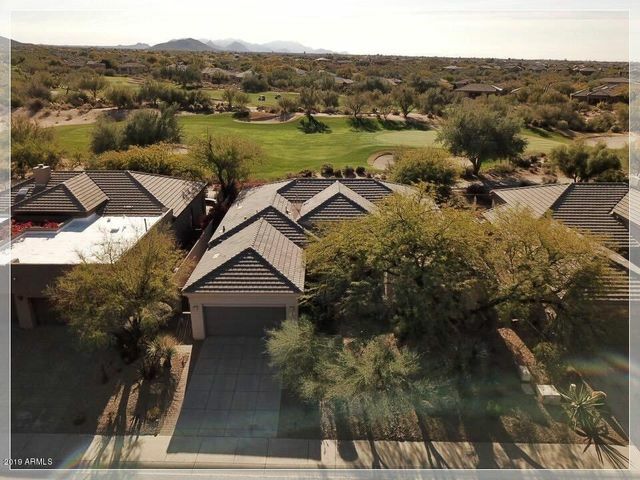 We are your one stop shop for all Scottsdale golf properties. We can help you determine which golf community is best for you and your family. We enjoy showing our clients all the reasons why Scottsdale is a world famous golf destination. 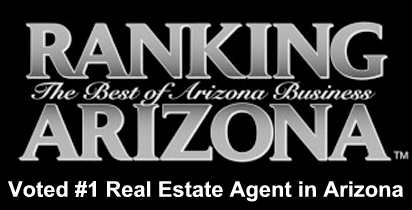 Carmen Brodeur is a Scottsdale luxury Realtor and former Attorney. 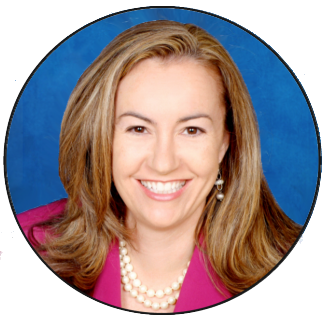 Her background as a real estate Attorney is a huge benefit for her clients. She has a wealth of negotiating experience. Carmen and her family have lived in North Scottsdale for 14 years. She lives, works and plays in Scottsdale. She knows Scottsdale golf communities in a personal and intimate way. Put her experience to work for you. 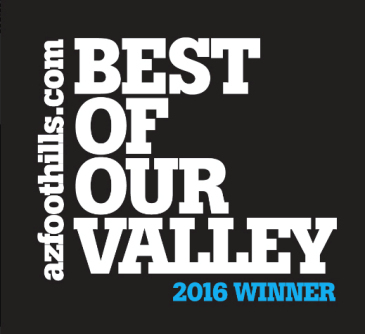 Carmen welcomes your calls at (602) 791-0536.